The Rock Church’s pastor, Rev Dou Shaowen, received a one-year prison sentence in 2009 for illegal activities. Since February 2018, at least 4,000 Protestant churches have been vandalised or shut down across China. 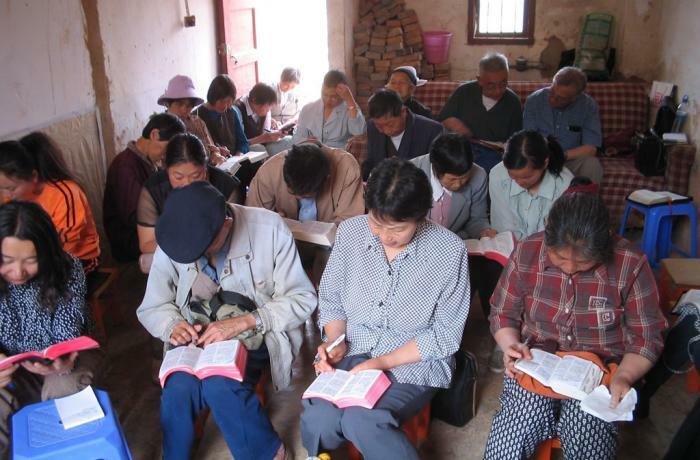 Zhengzhou (AsiaNews/Agencies) – An unregistered house church in China’s Henan province was sealed off by local authorities for violating the country’s religious regulations. The authorities had been monitoring the Rock Church in Henan’s capital Zhengzhou for a while. When the authorities moved in to shut it down on 6 March, they cut the power, removed its religious paraphernalia, and posted a seal on its door. The church’s pastor, Rev Dou Shaowen, has had run-ins with the authorities before. In July 2009 he was arrested along with his wife and sentenced to one year in prison for illegal activities. At that time, the authorities also sealed the church building. Since then, new legislation has been adopted to regulate religious activities making life impossible for underground Protestant communities. Under the new rules, people can be arrested, fines can be imposed, and buildings seized if meetings are held without the supervision of patriotic associations. Since February 2018, when the new law came into force, at least 4,000 churches have been vandalised or shut down across China. The fate of Beijing’s Zion Church is a well known example. 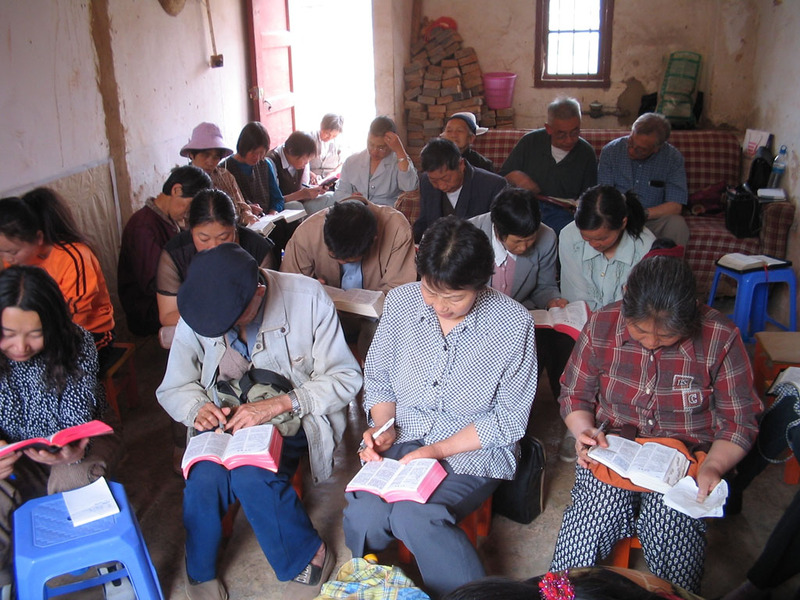 The recent crackdown has been centred mainly in Zhejiang and Henan, where conversions to Christianity have been growing. According to some Christians, China’s Churches have been subjected to unprecedented persecution, the kind not seen in 40 years.